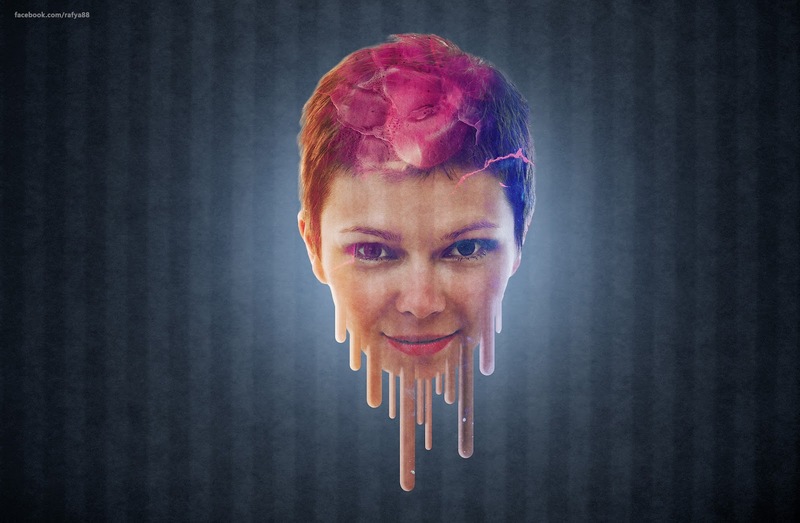 In this time I will show you how to make a abstract melting face photo effect in Photoshop. just with a basic technique but I think it's cool effect. using blending technique with combining several images, using smudge tool, and adding texture to the face.